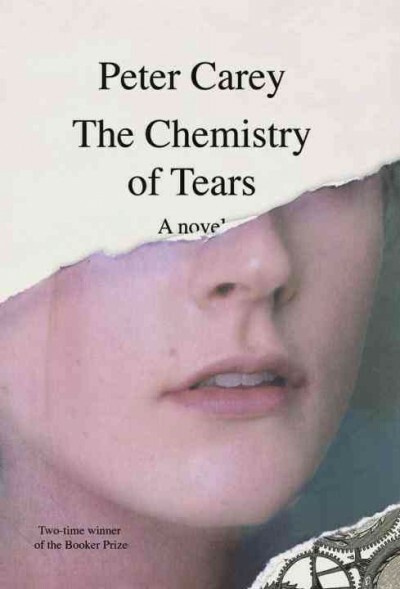 Twice a Booker Prize winner and a Commonwealth and Miles Franklin honoree as well, the incomparable Carey returns with a story of secret grief assuaged. A museum conservator in London, Catherine learns that her lover and colleague has died but hides her pain because he was a married man. Her boss, the only person who knew of her affair, seeks to help by having her work alone on a project involving a 19th-century automaton. When she discovers the diaries of Henry Brandling, the man who built the automaton, she enters into an understanding of the desire for invention, the magic of creation, and the healing power of love.